While I tend to save up my miles for business and first-class award flights, many road warriors travel so frequently for work that the last thing they want to do is step foot on another plane. Instead, they’ll redeem miles for gift cards, or experiences through programs like United’s MileagePlus Exclusives. Some of those redemptions would appeal to those who love to travel, too, such as a recent weekend with United’s retired 747s and this latest auction, which includes a trip to London and the chance to appear as extras in the upcoming film, Spider-Man: Homecoming 2. The winners will fly to London on Saturday, June 30 and will return on Thursday, July 5. Bidding ends at 1pm ET on June 25, and the current high bid is 181,000 miles, though I expect the final amount to be quite a bit higher. Economy award travel from the US to London runs 60,000 miles round-trip at the saver level, plus about $190, including the UK’s awful Air Passenger Duty (APD). Considering our 1.4-cent valuation of United miles, plus the $380 in taxes, the flights alone are worth $2,060. 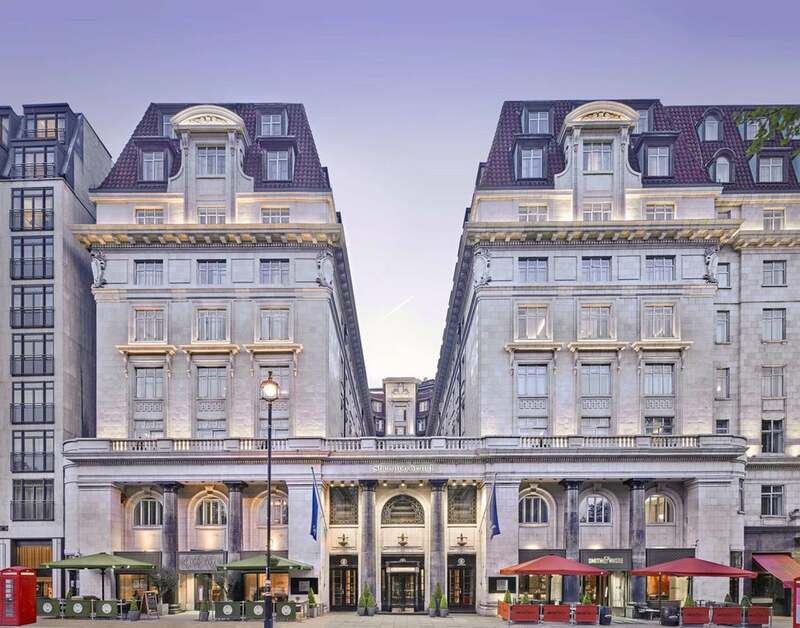 A two-night stay in a base room at the Sheraton Grand London Park Lane on the same dates, July 1-3, runs $910, including tax, while the Stansted Airport stay costs $325, bringing the total lodging value to $1,235. Add in the $200 Uber credit and we’re at $1,435 for the ground portion of this giveaway. Finally, while extras are typically paid to appear in a film, they’re also usually working professionals. While I imagine some Spider-Man fans would pay a considerable amount for this opportunity, I’m going to leave it out of the calculations here. So, in total, we’re at a total package value of $3,495, if booking everything separately. Converted back to United miles, you’re looking at 250,000 miles, again based on our 1.4-cent valuation. If you’re willing to bid more than that, you better be a pretty big Spider-Man fan!